Exams can be stressful, but there are a few simple things that you can do to help alleviate the pressure. Here are our top tips on how to prepare for assessment day. It is widely accepted that this is not the best way to approach an exam. A good night’s sleep will leave you well rested and ensure that you can be fully focused during the assessment. If you have been having trouble sleeping, you could try the Sleep Council’s nodcasts. These feature soothing sounds, which include birdsong and the sound of the sea, to help you off to sleep at night. Make sure you have everything prepared in advance. Plan your route and journey time. If you have a long way to travel and are concerned about not arriving in time, you might consider booking into a hotel near the assessment venue on the Wednesday night. This will cut down on your travel time on the day and keep your stress levels to a minimum. Pack your bag the night before ensuring you have included essentials such as your calculator and proof of identity. On the day, do not sit the assessment unless you feel well enough. You can withdraw at any point up until the chief invigilator’s introductory speech at the start of the assessment sitting. The invigilator will make clear in their introductory speech the final point at which you can withdraw. You will not lose your registration fee if you withdraw, it will simply carry over to your next attempt. 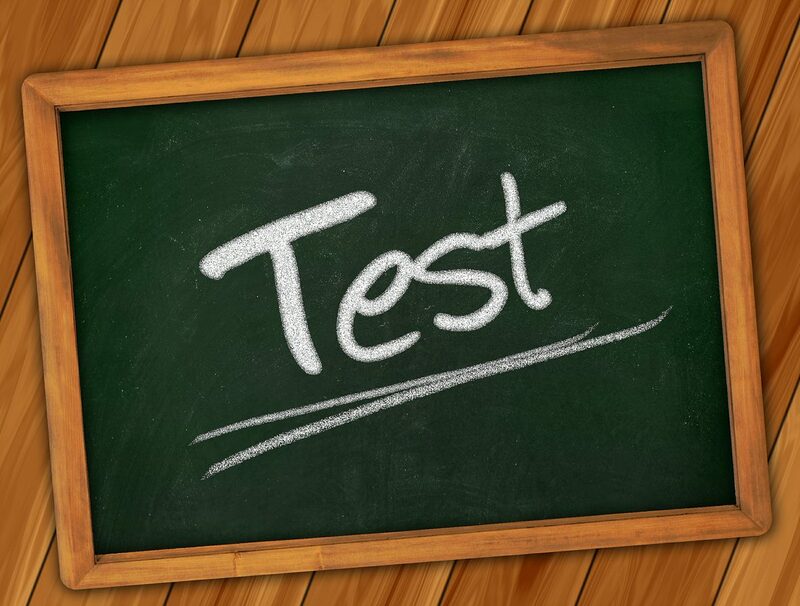 Ideally you should try to arrive at the assessment venue well in advance of the assessment starting time. If you are late for the assessment you will not be given additional time and you run the risk of having insufficient time to complete the assessment. If you do arrive late, you might wish to consider withdrawing as an alternative to sitting the assessment with less time than all of the other candidates.